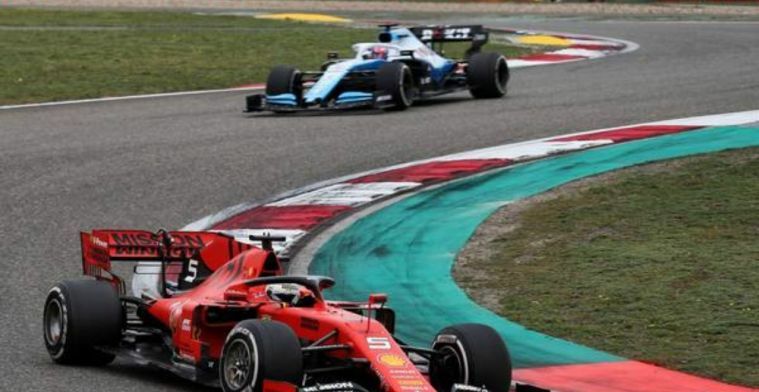 Sebastian Vettel has launched a defence of his Ferrari car after the Chinese Grand Prix which saw him finish third but well off the pace of the leading Mercedes in first and second. Vettel benefitted from team orders after the team ordered Charles Leclerc to let him past, despite Leclerc appearing to have enough pace. The German was unable to catch the Mercedes and his teammate slipped back to fifth after a tactical error allowed Max Verstappen to take fourth place. 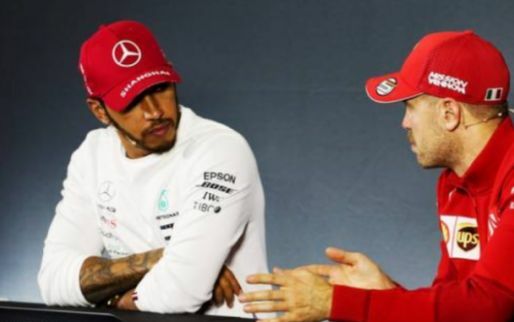 Ferrari were strong favourites to start the season on top after their dominant display in pre-season testing, however, it has not shaped out that way and Mercedes have secured first and second in all three races so far this season. Ferrari are thought to have the most powerful engine on the grid but they have been able to put that to use. Four-time World Champion Vettel denied the car is holding the team back telling Auto Bild: “I have to answer that with no. "We have a strong car, but we are seeing a bit of a pattern. "We can be very happy with our engine, it's just about getting the performance of the whole package right." attraction.11) Get rid of your enemies for good & many more.